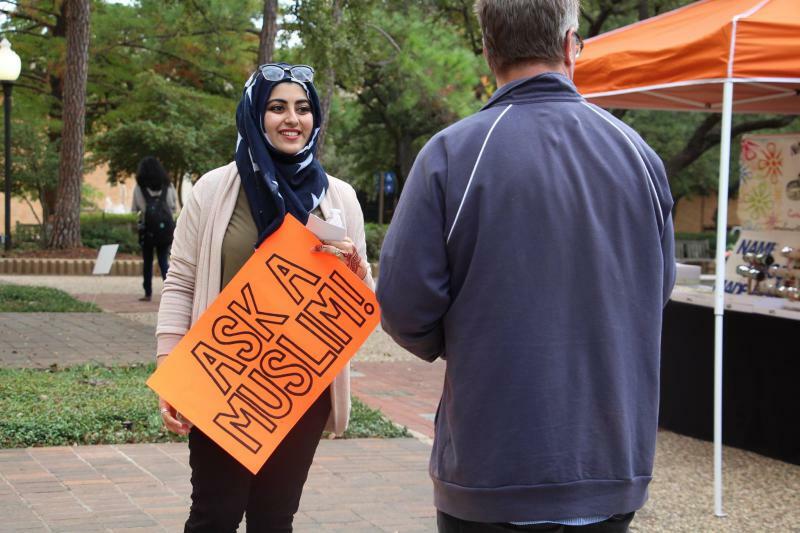 Nashwa Zafar, 20, is a senior at the University of Texas at Arlington. As a board member of the Muslim Student Association, she's helping spark more conversations about diversity on campus. 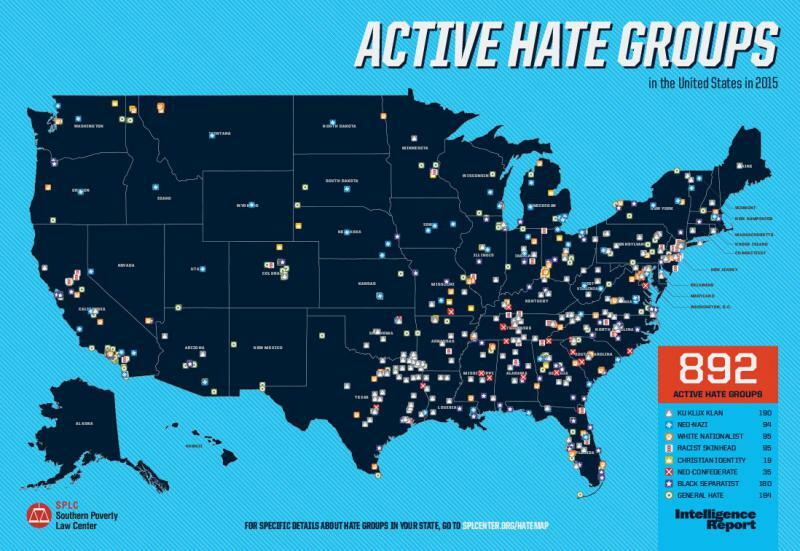 A report by the Southern Poverty Law Center reveals that nearly 900 incidents of hate have been reported since Election Day. Many of them have been in schools. A Muslim student in North Texas is trying to help others who are worried about problems on campus. “Some of the people had reached out to us on [Facebook] and they were asking, ‘Hey, I’m in the library. Can anybody walk me to my car?’ Just for, you know, safety reasons,” Zafar said. Some Muslim students fear they’ll be targeted because of their religion or for wearing a hijab. At one point during his campaign, Trump said he supported a ban on Muslim immigration. University of Texas at Arlington student Nashwa Zafar (second from left) rides on a float with friends during homecoming. Zafar’s family is from Pakistan. She was born in Saudi Arabia. She wears a hijab and said she understands when her friends talk about feeling different or afraid. That’s where students group like the Muslim Student Association, or MSA, can play an important role, Zafar said. They help foster understanding, such as when the film "American Sniper" was shown on campus last year. She said some students were uncomfortable with how the movie depicts Muslims, so her group helped organized a panel discussion before the film. They discussed topics like Islamophobia and the war on terror. Zafar said her organization and several other student minority groups on campus have talked about working together more closely to create safe spaces where students on all sides can talk openly about these issues. 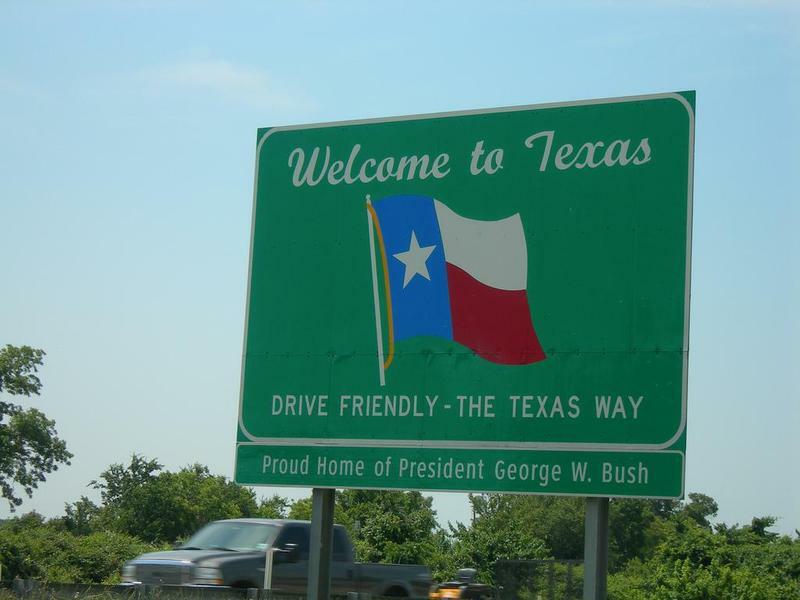 Raising awareness is key, said Dr. Summer Rose, a licensed psychologist at the Momentous Institute in Dallas. The school teaches students about their social and emotional health. She spoke on a recent episode of Think on KERA. Alia Salem, executive director of the local Council on American-Islamic Relations, says witnesses of hate, not just the victims, should speak up. That’s the first step, she says, in changing the conversation from one of hate to hope. In the days following the presidential election, universities and high schools across the country have reported incidents of hate.